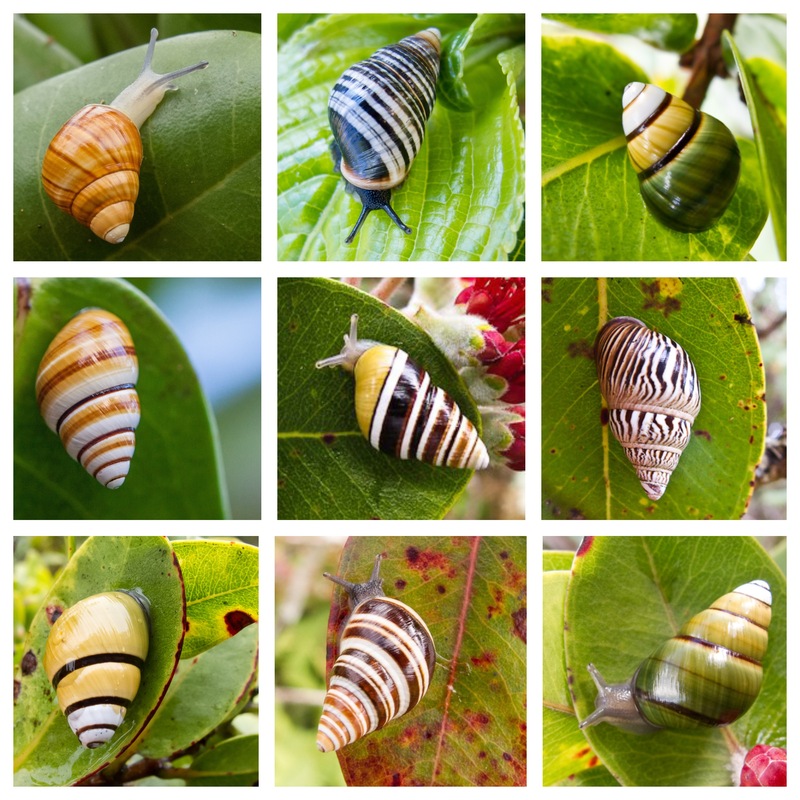 Hawaiʻi’s beloved land snails, the kāhuli and pūpū kuahiwi, also known as the “jewels of the forest”, or the “music on the mountains”, are being devoured into oblivion by invasive species, and experiencing habitat loss and alteration from climate change. These animals that are intimately associated with Hawaiian hula and chant, for which places are named and songs are sung, are slipping through our collective fingers like water. 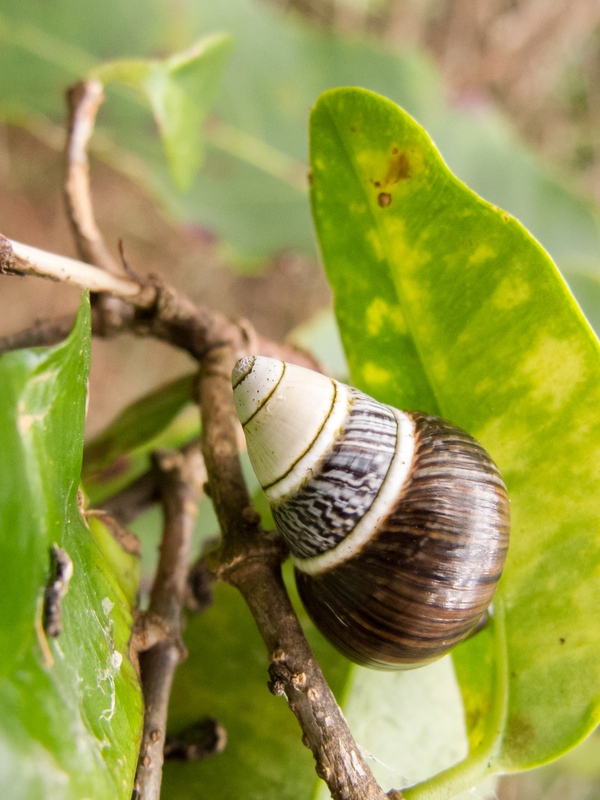 The Snail Extinction Prevention Program (SEPP) and partners across the state, are using novel techniques to save Hawaiʻi’s kāhuli and pūpū kuahiwi for future generations.